There is a fine line between love and hate, or in this case, murder. 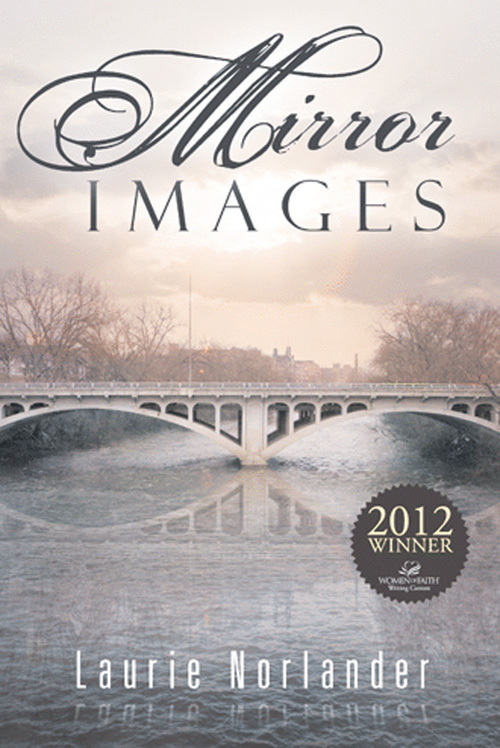 Chippewa Falls author Laurie Norlander’s novel Mirror Images follows a young woman named Maddy, who suspects that her former boyfriend, Nic, may be more violent than she ever thought. The small town of Churchill, Wis., believes that Nic’s identical twin committed suicide, however Maddy fears differently as she stumbles upon evidence that shows Nic may not be who she thought he was. Her search for answers is fringed upon by small town politics and her own inner struggle to accept what might be true. A second tragedy hits and Maddy digs herself deeper into a trail of danger and betrayal and is willing to go to extremes to discover the killer. Norlander, who works as a certified public accountant, has found success with the book, including winning the 2012 Women of Faith Writing Contest. Mirror Images can be purchased at The Local Store, 205 N. Dewey St., and Amazon.com.